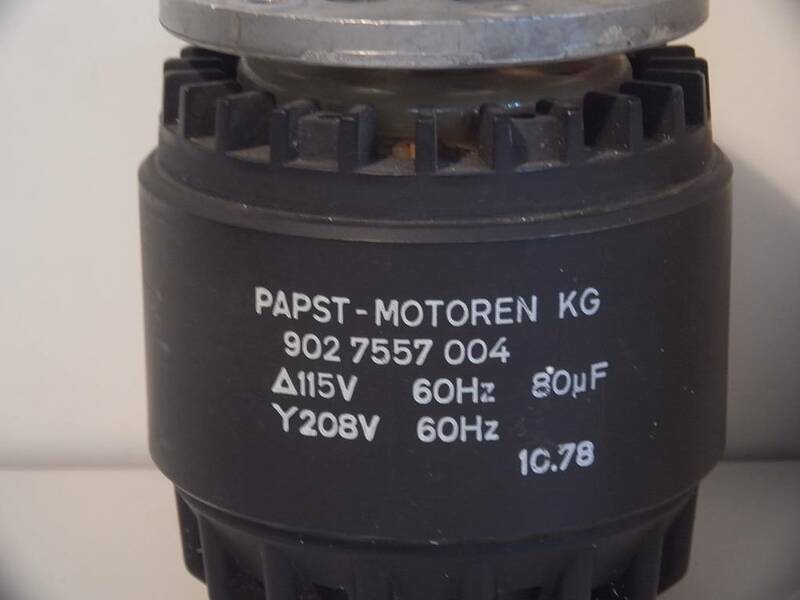 For sale is only the Motor without converter or capacitor. 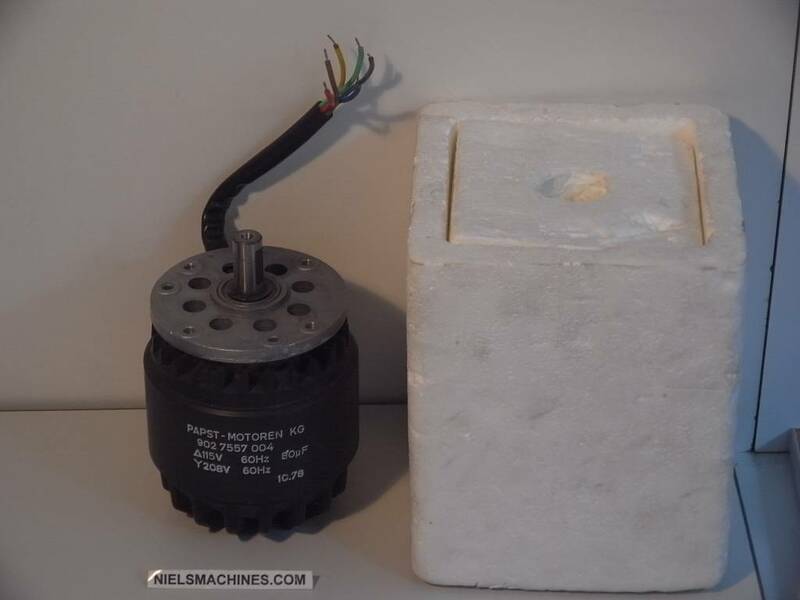 This motor is extremely quiet and have extremely low vibration. 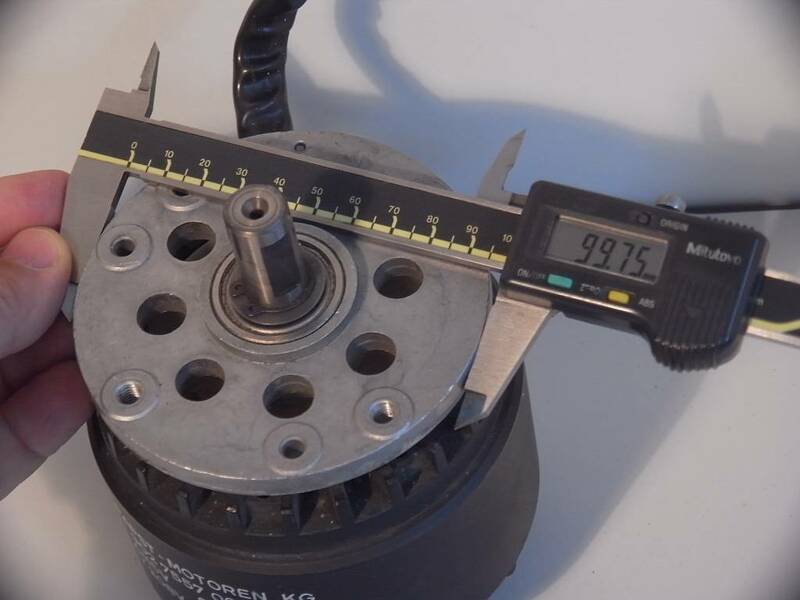 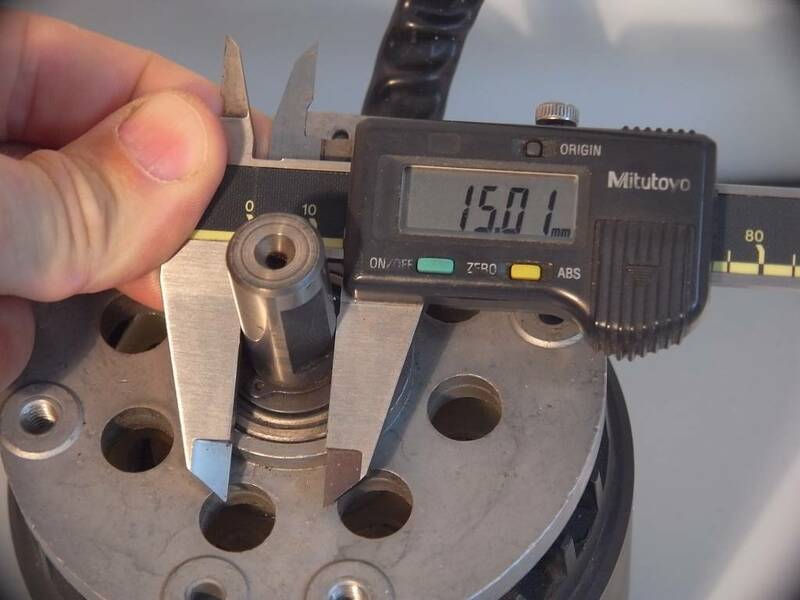 Very good for use on a Schaublin 70 lathe or another machine of comparable size. 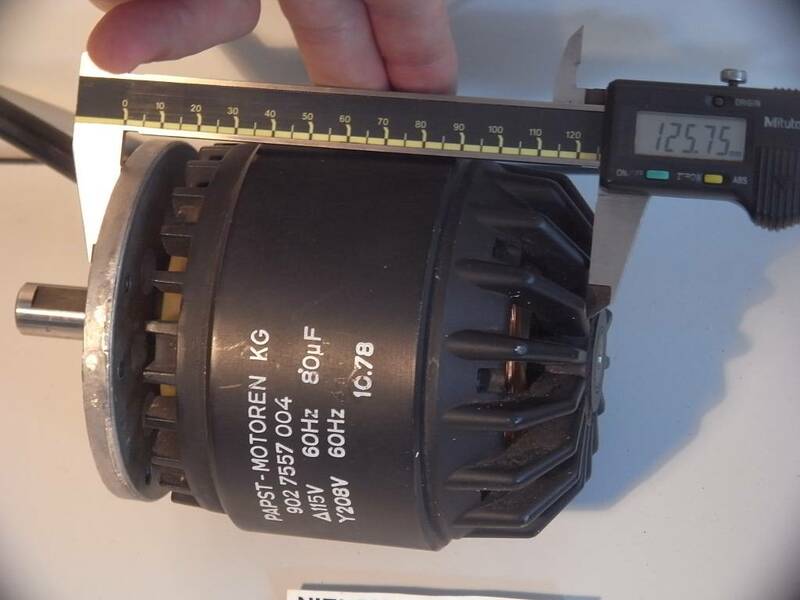 Video is a example how to use this kind motor with Siemens converter.